40,000 entries by over 1000 experts from all over the world: the ‘Wörterbücher zur Sprach- und Kommunikationswissenschaft’ (Dictionaries for Linguistics and Communication Science, WSK) are an enormous scientific project. A team of linguists headed by Prof. Dr. Stefan Schierholz from Friedrich-Alexander-Universität Erlangen-Nürnberg (FAU) and Prof. Dr. Herbert Ernst Wiegand from the University of Heidelberg have been working on the dictionary since 2005. A preliminary version is now available online which can be accessed free of charge until the end of this year. It offers 500 articles on different linguistic sub-disciplines. The dictionary can be accessed after registering on the De Gruyter publishing house website. The specialist dictionaries offer detailed information on various linguistic sub-disciplines such as morphology, syntax, word formation, historic linguistics, phonetics and phonology, and text linguistics. Target groups include students of philology and linguistics both in Germany and abroad, lecturers, and the general public. In the online version, the individual volumes can be accessed through a single user interface. In January 2013, the first standard edition will be published (subject to a fee). This version will be extended by several thousand entries per year. Print editions of eachvolume are also planned. One of the dictionaries’ main goals is to offer guidance in textual reception. which does not follow a specific theoretical approach but embraces a wide range oftheoretical perspectives from all linguistic sub-disciplines addressing the complexity and diversity of the field. The dictionaries offer linguistic terms in English and German while the entry section contains definitions, detailed explanations and translations of the headwords and definitions in English or German. Many of the terms are included in several volumes with different definitions which are specific to the sub-discipline covered in the volume. 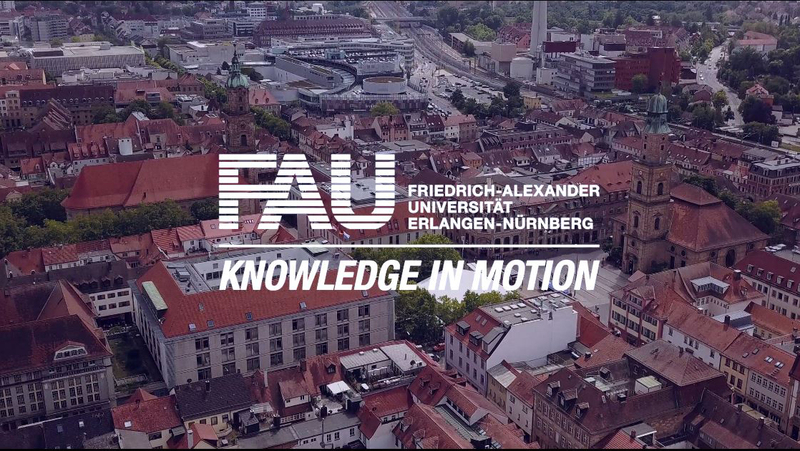 The ‘Wörterbücher zur Sprach- und Kommunikationswissenschaft’ will also be the topic of the Society for Applied Linguistics conference hosted by Prof. Dr. Stefan Schierholz at FAU from 18 to 21 September.